Challenge: Create the branding for a new company & design a series of three packages. CONCEPT: Since coffee is, at this point, essentially the blood flowing through my veins, a coffee company seemed like a good starting point. The company is a coffee shop that also roasts and sells their own beans. These packages can be purchased in store, and returned to be refilled at a discount. 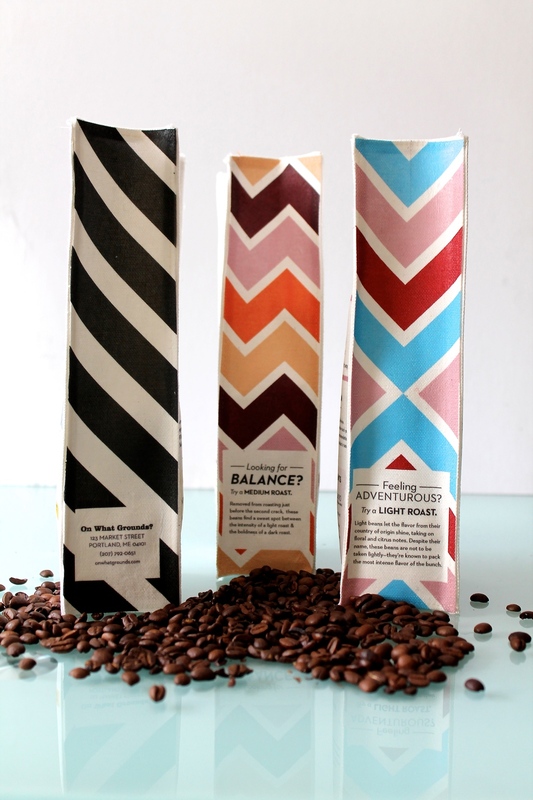 FEATURES: These packages were designed with three factors in mind: educating the consumer, creating a sustainable package, and make it pretty. The first concern was important because there is a lot of information out there about how to brew the perfect cup, but it's not always readily available. I wanted to de-mystify this process for the consumer and make it easy to figure out what the grind should be, how the differences in roasts affect the flavor, and how long to brew for. The second addressed something that anyone who buys coffee from the bulk bins has likely noticed: that every week, it means another of those paper bags thrown into the trash. These bags eliminate that need by being reusable, and offers an incentive for customers to reuse the bags by offering a discount when bags are brought into the store to be refilled. Finally, the two former concerns would all be for naught if they weren't visually appealing. 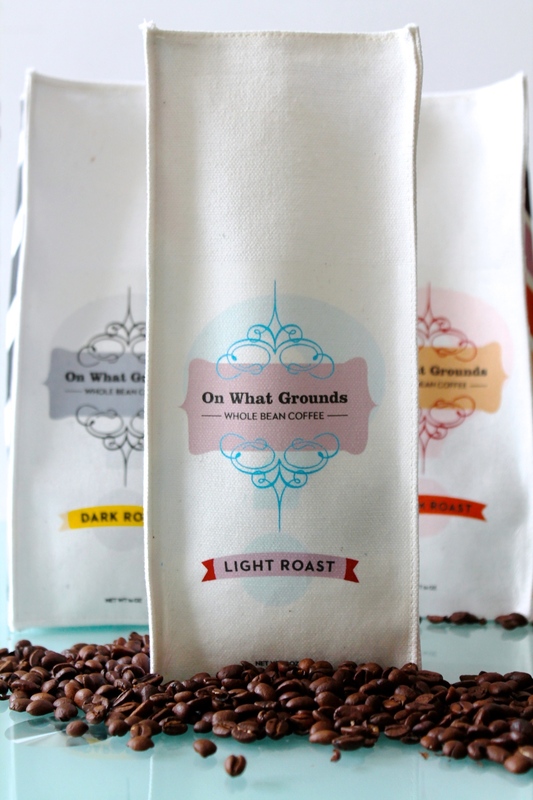 The color schemes chosen reflect the roast: a more pastel color scheme for the flowery light roast, and a bolder black scheme for the dark roast.